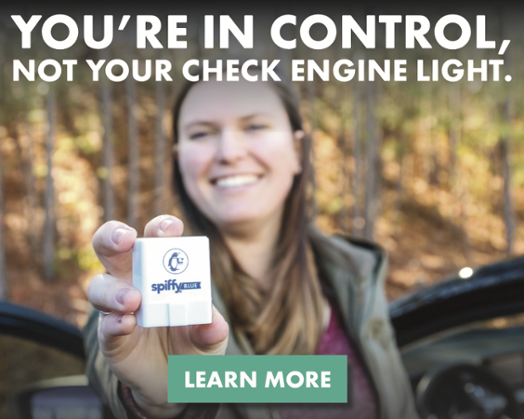 Spiffy Blue is the on-board diagnostics sensor that is helping Spiffy customers everywhere take control of car care. 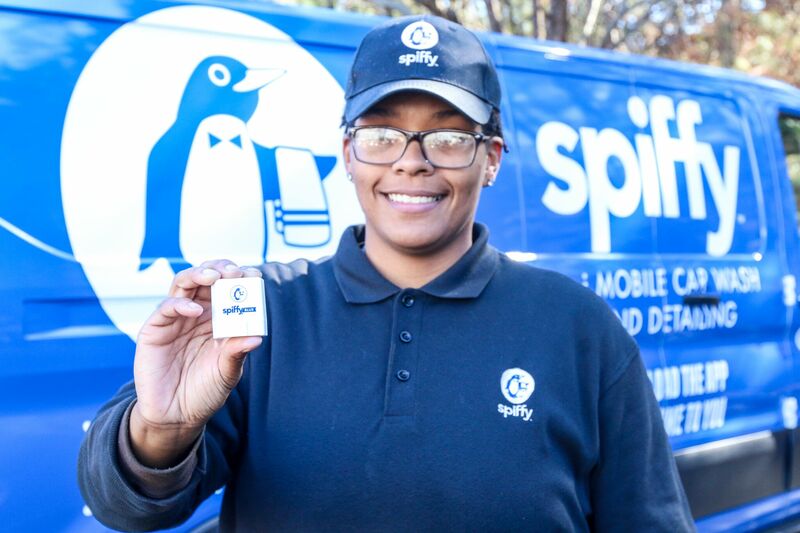 Recently, Lily, from Raleigh, NC shared her story with Spiffy Blue. Check out how Spiffy Blue helped her. Thanks Lily, for sharing your experience with Spiffy Blue. Now it's your turn, take control of your car care with Blue (now available on Amazon). Get yours today!